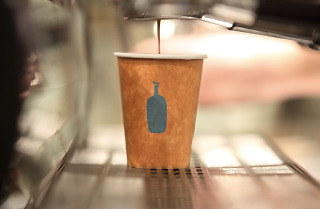 Outdoor seating and more than 2,000 square feet make this Blue Bottle a coffee oasis in the busy nexus of Beverly Grove, Beverly Hills and West Hollywood. 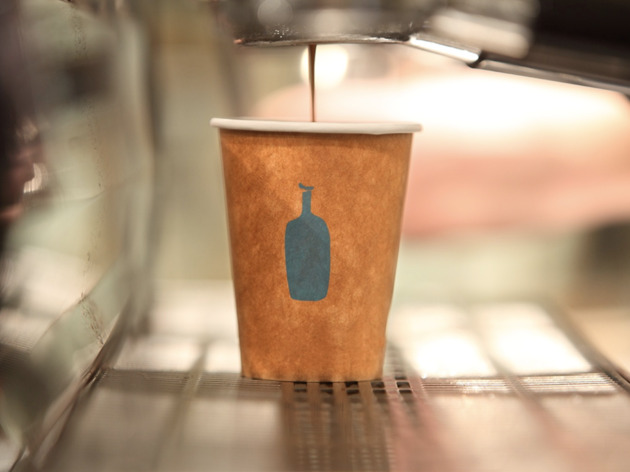 The Blue Bottle brand started in Oakland and, after spreading throughout both coasts, is now an L.A. fixture. This edition fills out a new mixed-use development project, Robertson Plaza, and offers monthly coffee classes. Grab a waffle, and be sure to grab some cold brew: the New Orleans variety, which Blue Bottle has managed to box up in cute milk cartons à la elementary school cafeteria-style and sell across the country, is a solid option here, at once creamy and bitter, and a great introduction into the cold brew craze.